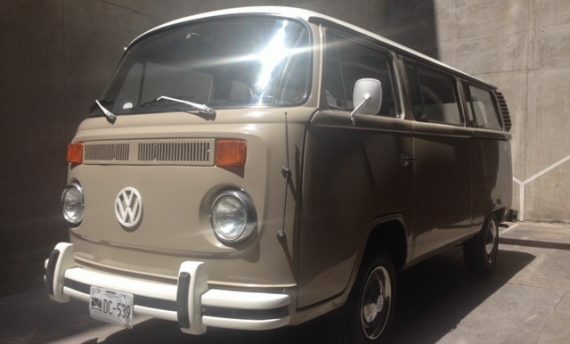 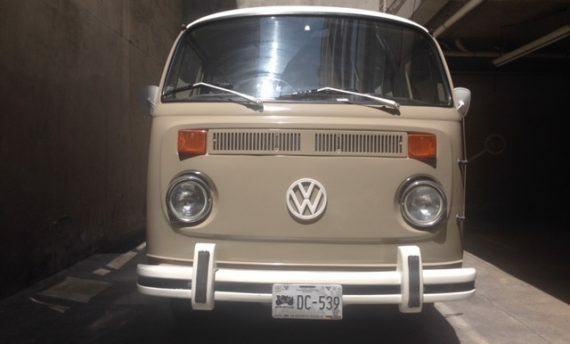 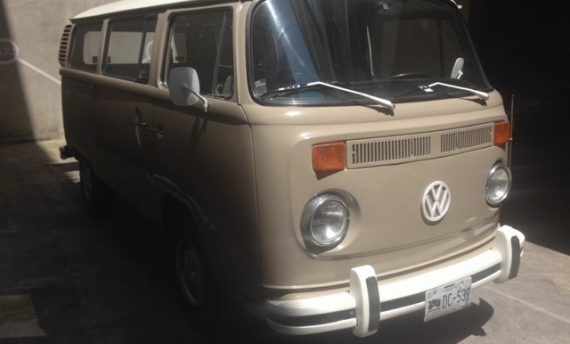 You don't have to be a hippie to ride our 1982 Volkswagen Combi! 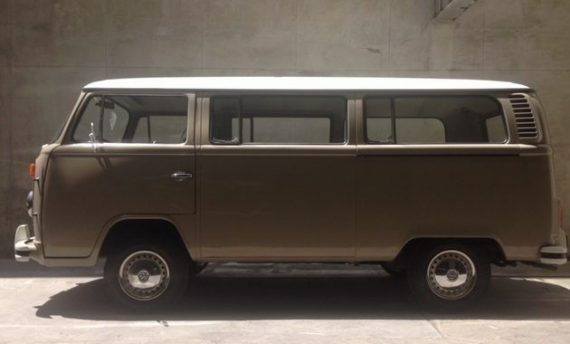 Purchased in 2014 from its original and only owner who had kept it for 32 long years, we fully restored this 9-seater in 2015. 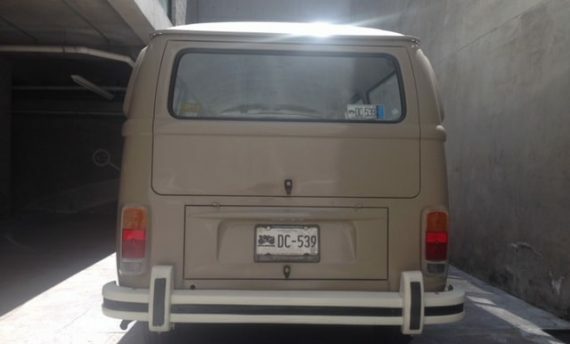 Equipped with the same 1600 cc resilient engine as a VW Beetle our combi will not break any speed limits, but it will get you just about anywhere.